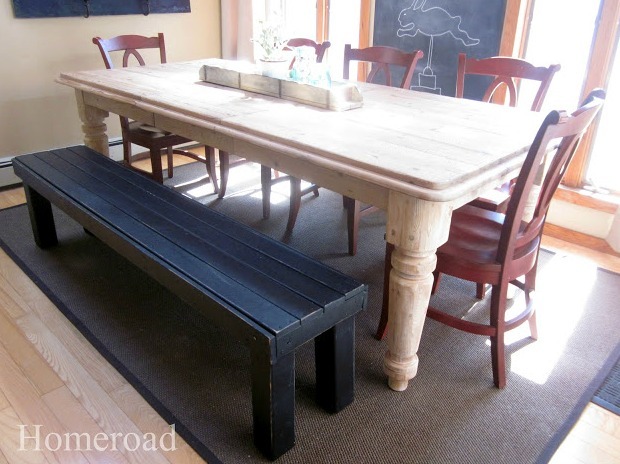 A while back I built a farmhouse bench for my kitchen table. 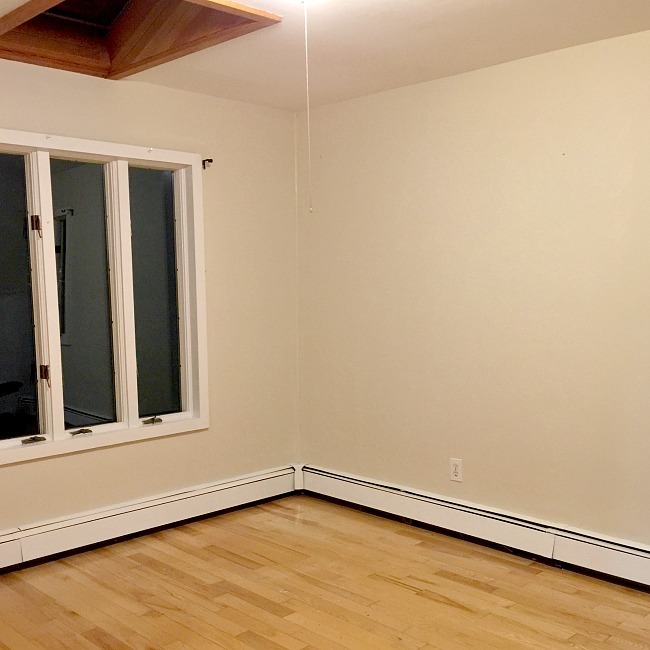 I'm getting my den back! 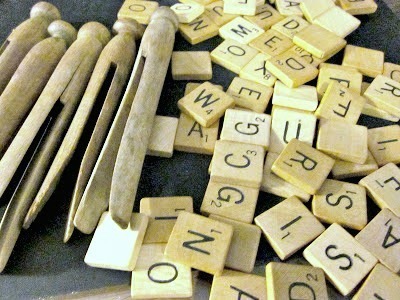 I love making Christmas ornaments, especially repurposed ornaments created from something that end up in the thrift store like these vintage Scrabble pieces. 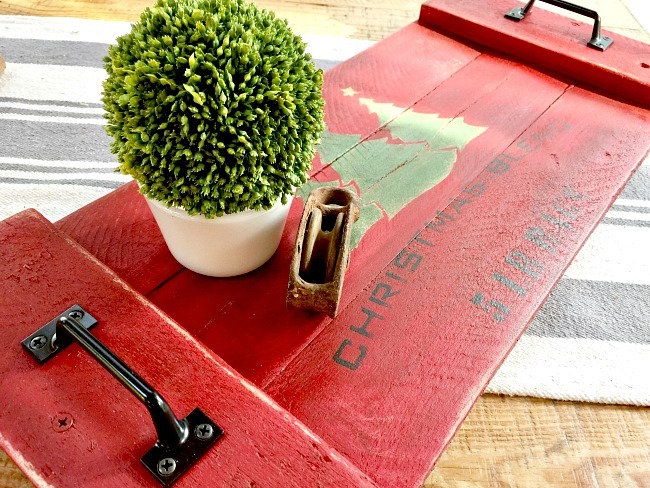 I'm having so much fun making rustic Christmas trays! 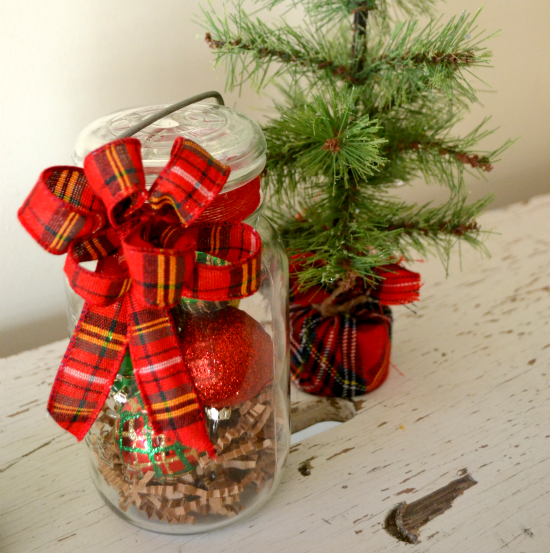 Who couldn't use a quick and easy DIY hostess gift for the holidays? 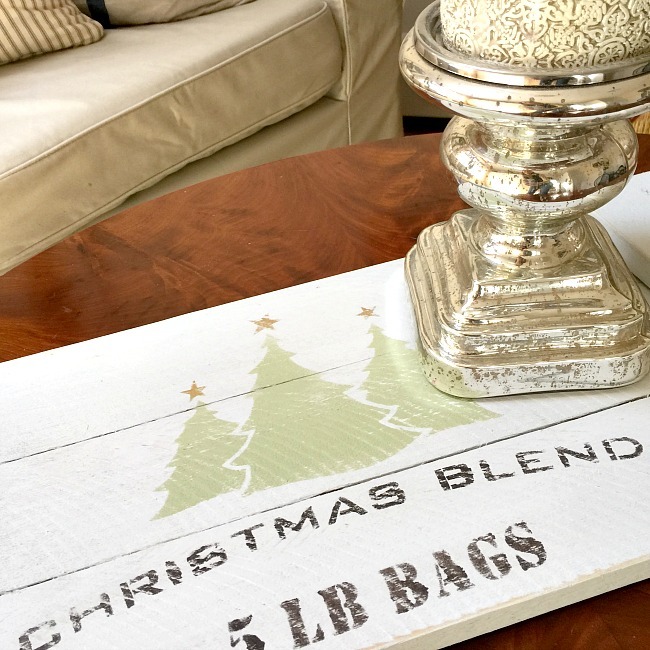 The beautiful Christmas stencil makes the tray! 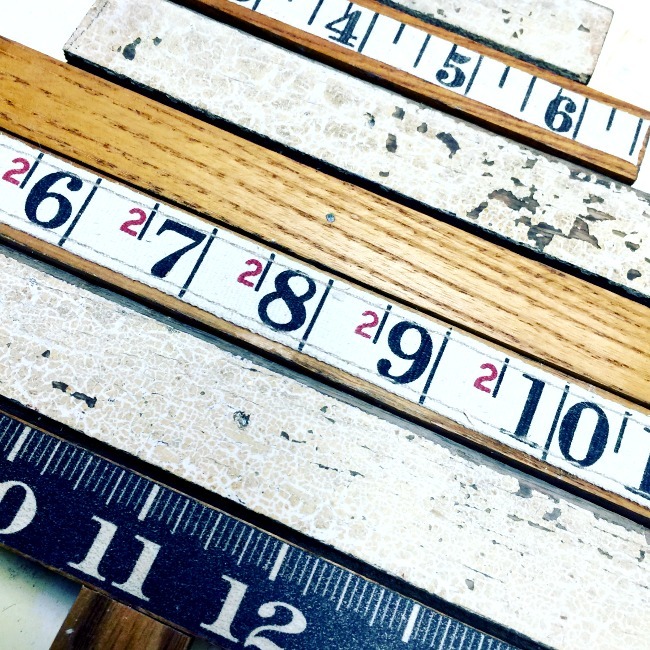 There is nothing better than a beautiful ruler. 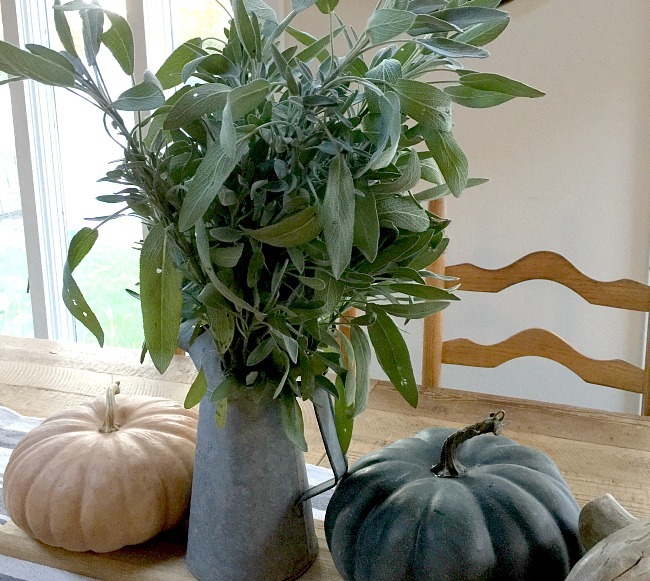 I've been growing sage in a pot in my garden for years. It comes back every year, thicker and stronger. 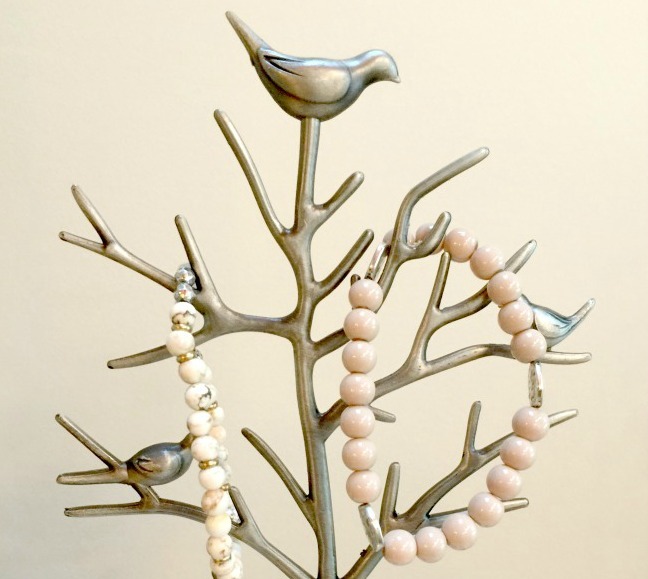 Today I'm giving a tossed out jewelry holder a makeover.